2018 V8 Y62 Patrol will not disappoint. 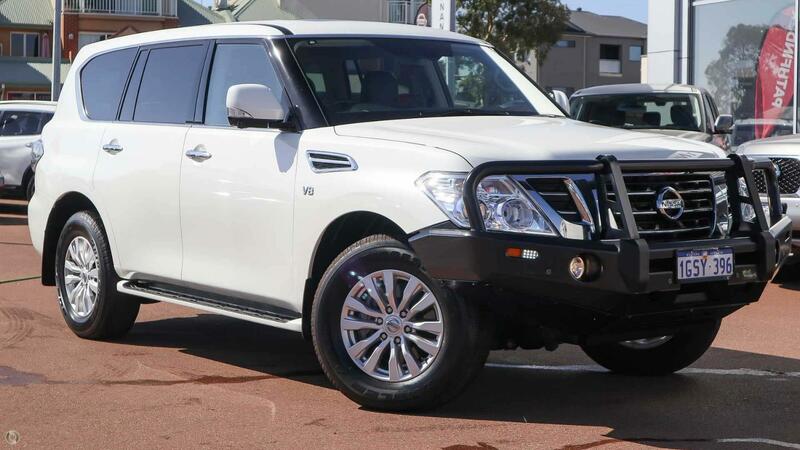 Includes Ironman bullbar, side steps, rear air bag suspension, Red Arc trailer brake system, anderson plug, yow bar, GPS Sat Nav system, leather, sunroof, keyless entry, bluetooth, cruise control and so so much more!!! Please Hurry!! !